You are very lucky if you have never had a bad headache. If you suffer with the pain and throbbing of headaches, you can help headaches with lymphatic system detoxification. A headache is not actually a pain in your brain. 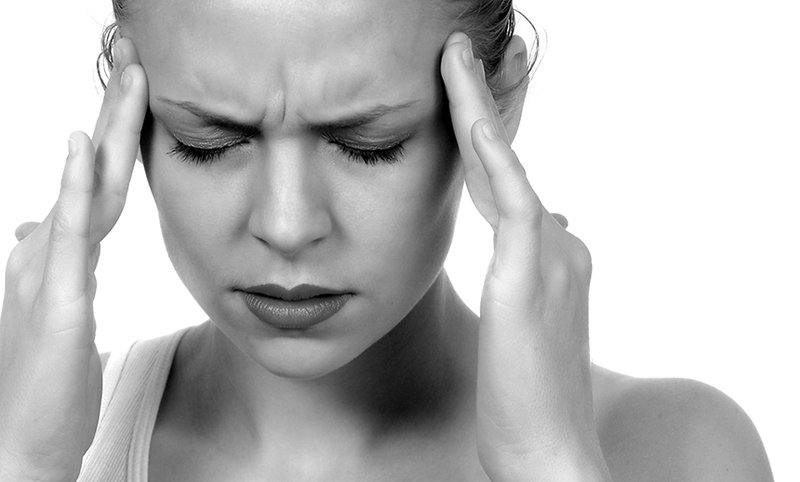 Most headaches occur in the nerves, blood vessels, and muscles that cover a person’s head and neck. Headaches have been found to be from inflammation. In 2015 lymphatic vessels were found in the brain. In 2017 lymphatic vessels were found to be the major out flow of cerebrospinal fluid. So, there is a large lymph-brain connection that can be used to relieve pain by reducing inflammation and pressure from the tissues of the brain. Learning to use diet, basic supplements and self-lymphatic drainage can help you have more control over your headaches.